Traveling is a fun adventure. The best part is planning the trip and imagining all the fun things that you can do. If you are with friends and family, it’s even better. You guys can talk and entertain each other throughout your travels. However, it’s important to make sure that you bring the proper snacks during your trip. One of the most common mistakes that people make is not bringing anything to eat. This can cause them to be hungry, cranky, and lightheaded. If you are confused about what type of snacks to bring, then lucky for you, we have a list dedicated to you. 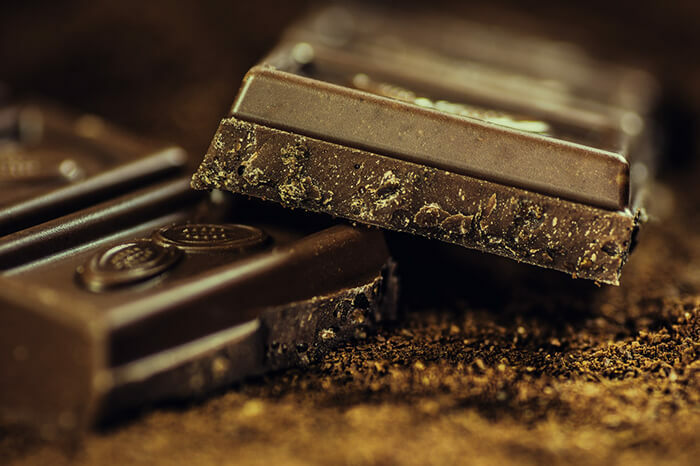 Chocolate is a must-have when you are traveling. Its sweet flavor can bring joy and happiness to your trip. If you want to get creative and healthy, you can bring those Santa Barbara Chocolate healthy chocolate chips. Your friends can spend hours munching on those and laughing throughout the trip. People love to eat chips while they watch a movie. 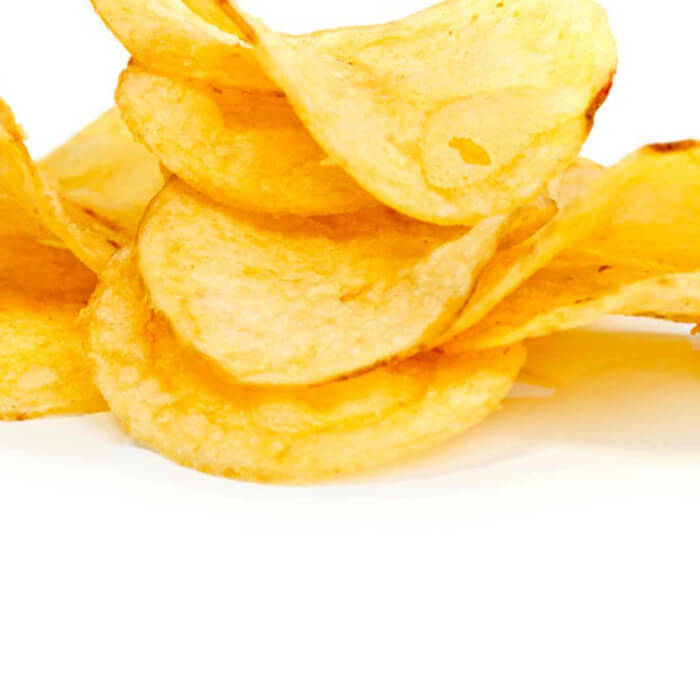 Chips make great snacks and can suppress your hunger if your tummy is growling. Sometimes, the worst part about being on the airplane is that there is no food. Luckily, with chips, it can sustain you until you land. If you want something savory and delicious, I recommend Pringles; they have all sorts of flavors to satisfy you. The worst part about traveling is all the germs and cold that people spread around. Fortunately, with berries and oranges, you get a good dose of vitamin C to keep your white blood cells fighting. 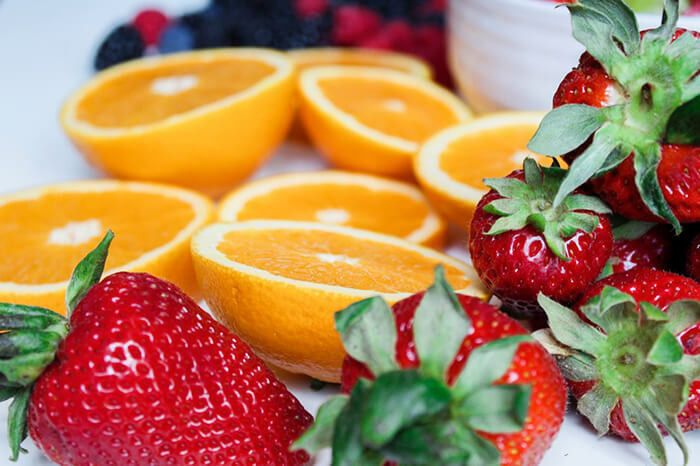 Plus, if you feel like having something light and healthy, berries and oranges are a great choice. If you want something creative, you can put them in a blender, and make a smoothie. 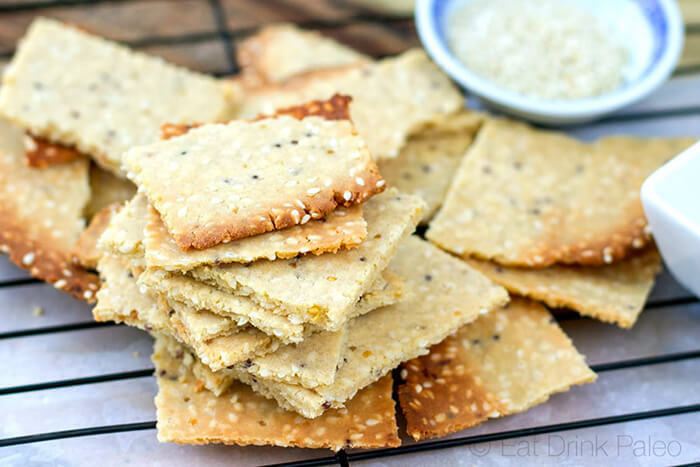 If you are hungry but want something healthy to stop your tummy from growling, thin crackers are a great choice. They can sustain you for a couple of hours until you get to your proper destination for food. The best type of crackers to get are graham crackers or animal crackers. If you have kids, definitely opt for animal crackers. It’s important to have carrots and celery. There are times that you be bored out of your mind on the plane or waiting at the airport. If you are taking a road trip, you might get bored in the car. When people are bored, they tend to have the munchies. The good part about carrots and celery is that they don’t have a lot of calories. In fact, you lose calories by chewing on them. 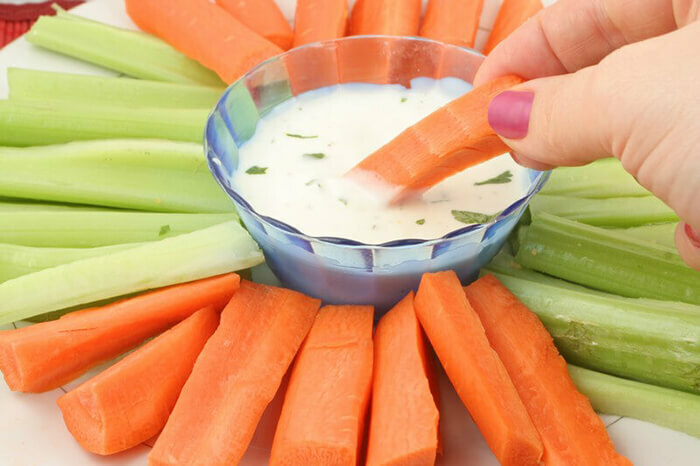 If you want to add flavor to your carrots and celery, you can bring ranch or blue cheese to dip them in. It’s obvious that meat is savory and filled with protein, but you can’t bring them on as snacks. They need to be refrigerated, or they could get contaminated with bacteria. 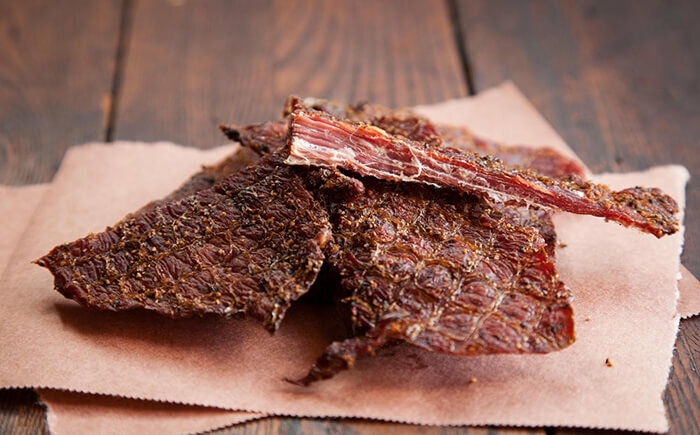 Lucky for you, if you are a meat eater, you can bring some beef jerky with you on your trip. They make an excellent substitution if your carnivore instinct has taken place. If your travel is filled with walking, then it’s best to have some protein bar. 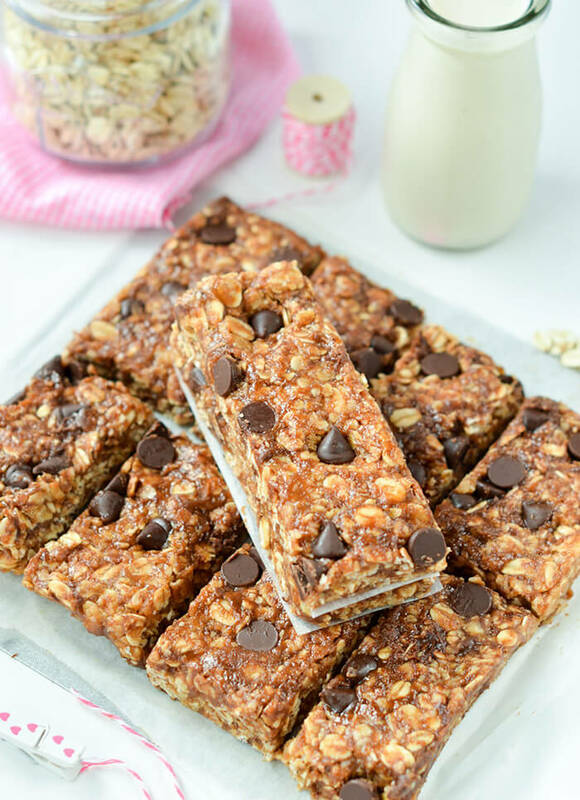 A protein bar can give you the energy and strength to continue your travel. Plus, they are very convenient to take with you, and they are clean and easy to eat. All you have to do is unwrap them and begin munching on them. It’s an excellent idea to bring snacks with you, but always keep it light. You don’t want to bring too many snacks or else it can hinder your travels. The best thing to do is to purchase a lunch box or any bag that is dedicated to food. Then place all your snacks in that one box along with a cold pack. The cold pack can keep your food cool. After all, berries and oranges taste good at colder temperature. Another thing that you should consider is trying to make your snacks last you throughout the whole trip. That means you should not eat them all in one sitting. After all, having to take a number two while you’re on the road is not a good experience. Now that you have a wonderful list of snacks to bring with you on your trip, it’s time to pack and make sure you have all the essentials. Keep in mind that it’s best to eat slowly and enjoy your snacks in your car, airport, or airplane. This is mainly, so you don’t get yourself too full to experience all the wonderful restaurants in your destination. After all, when you travel, you go to explore and absorb the culture. The most important factor in culture is food, so you want to save your stomach for the real deal.